There are certain milestones in your life where you grow and begin to find yourself. High School graduation and your entire collegiate experience, buying a house and starting a family are just a few. But sometimes, the best way to truly find yourself is to get lost. 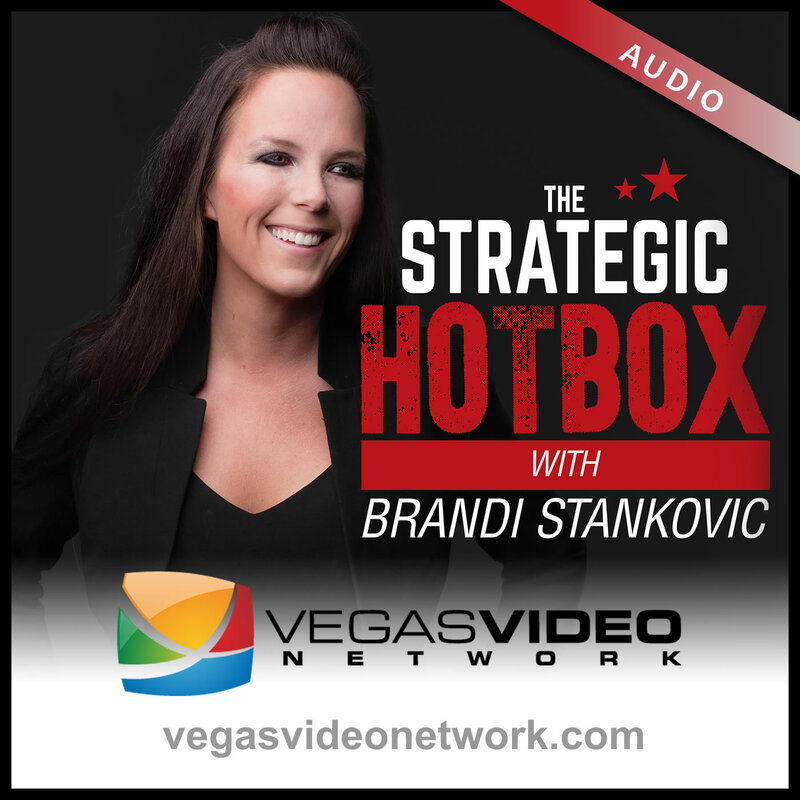 Dr. Brandi Stankovic and guest, Mario Vega, discuss travel and immersing yourself in the beauty of other cultures of the world as a way to discover the inner you.